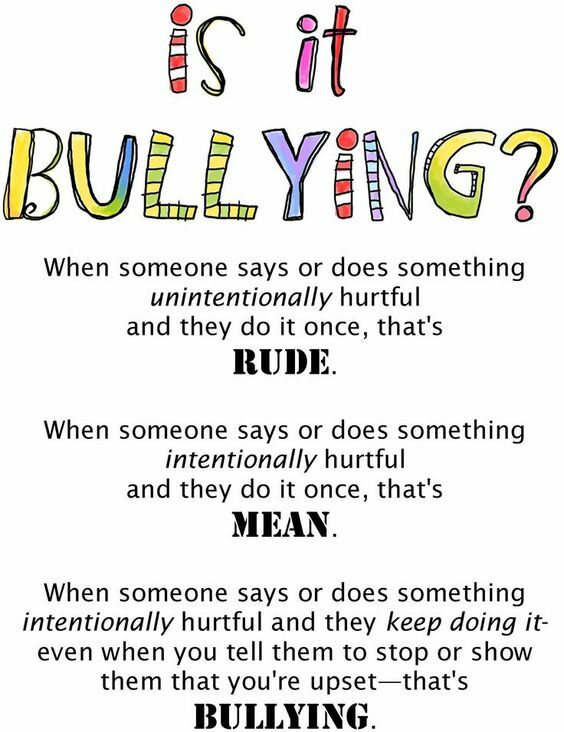 MMG's English blog at PMCurie | Is it bullying? This entry was posted in INSPIRATIONAL MESSAGES AND QUOTES and tagged education. Bookmark the permalink.